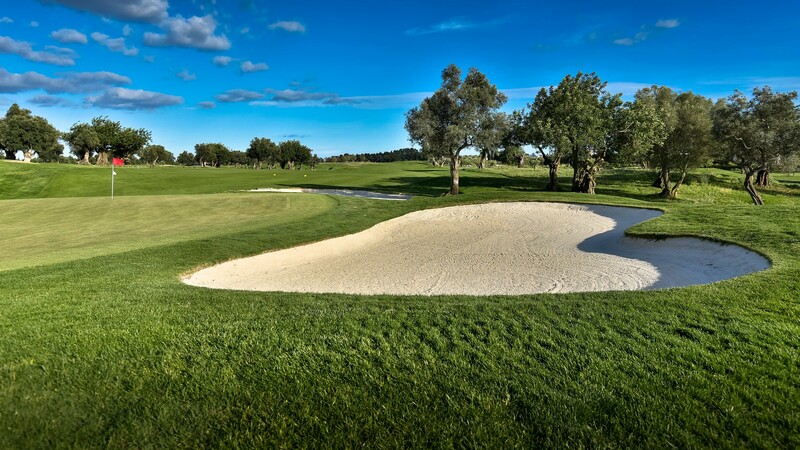 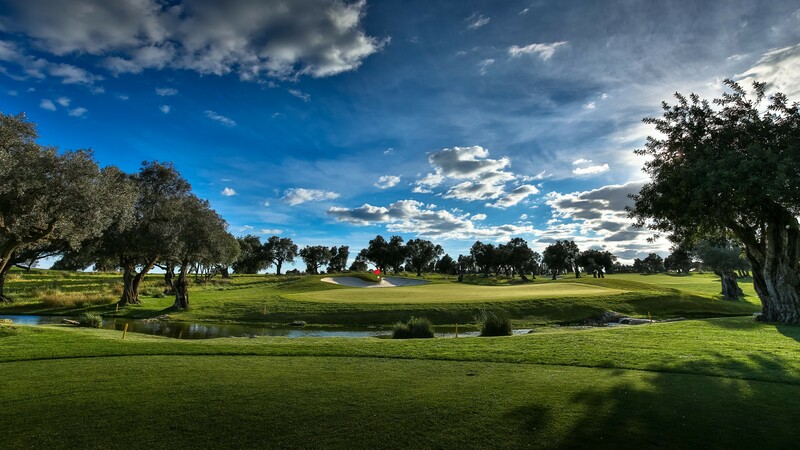 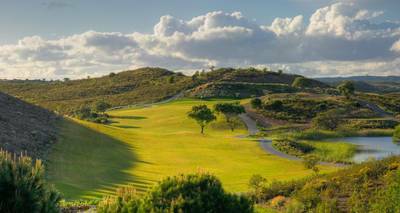 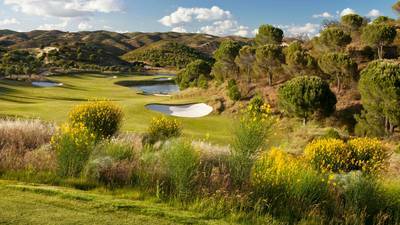 Offering a different challenges to its sister golf course Quinta de Cima has a Championship character which will provide an enjoyable challenge for most players. 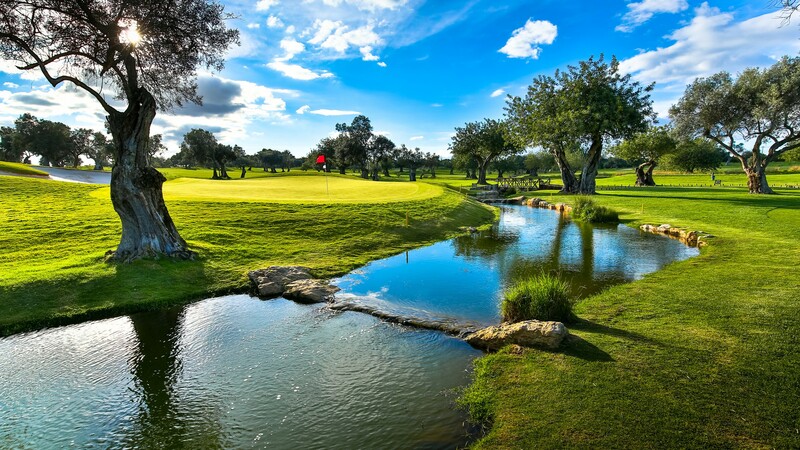 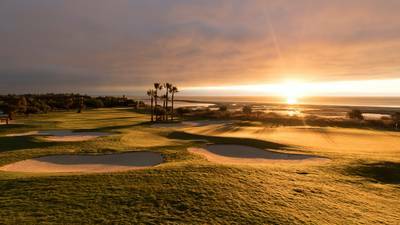 Although not quite as scenic as Quinta da Ria as it is set further back from the sea, ancient knarled olive and carob trees are liberally dotted around the course, giving definition to the often luxuriously wide fairways and greens well protected by sand hazards and lakes. 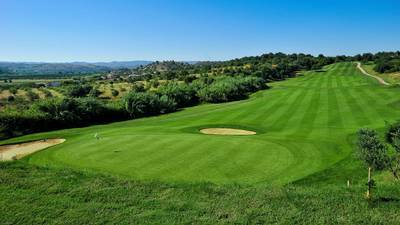 The first two holes indicate the true nature of the course emphasizing the need for good club choice combined with accuracy. 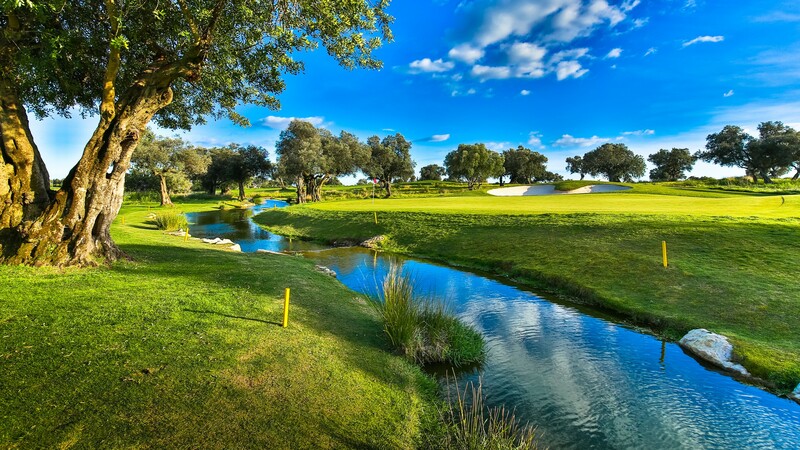 Players are already making their comments about the tricky Par-5 sixteenth hole and the memorable eighteenth.